Botanical Name of Tea Tree: Melaleuca alternifolia. Other Common Names: Narrow-leaved tea-tree, ti-tree, narrow-leaved paperbark, snow in summer, melaleuca (French), Teebaum, (German), teoljebuske (Swedish). Habitat The tea tree is native to the humid coastal areas of New South Wales and Queensland in Australia. 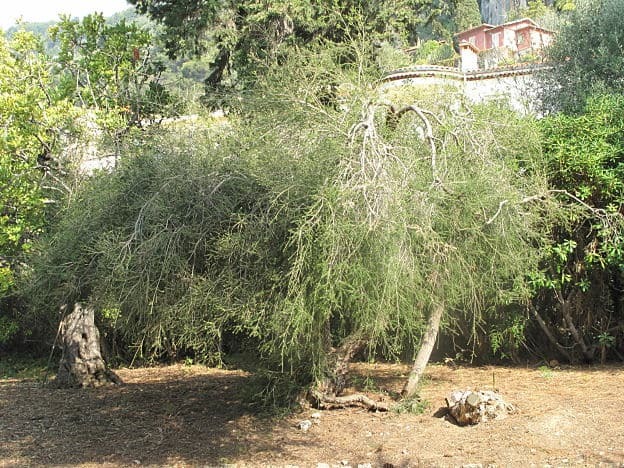 The tree is propagated by seeds or semi-hard cuttings during the summer. Tea tree is grown on a large scale in Australia for the extraction of the essential oil. Description: Tea tree is a member of the Myrtaceae family (the myrtle family). It is a small tree or shrub growing to about 7 meters high with small needle-like leaves, paper-like bark, and white or purplish flowers. Flowering occurs in the spring, and the flowers are followed by woody seed capsules. Plant Parts Used It is mostly the essential oil that is used in herbal medicine but sometimes the leaves and twigs have been utilized. The volatile oil is obtained by steam distillation of the leaves and twigs of the trees yielding around 2% oil. The oil is only produced in Australia. The oil is yellow-green liquid with an acrid odor and a hint of citrus. Active Ingredients: There can be found many different kinds of tea tree oil on the market depending on the chemical composition. The most sought after are those that contain a large amount of monoterpene component terpinen-4-ol. It is this component that gives the oil its dominant aroma and is considered to be the most active and therapeutic ingredient. 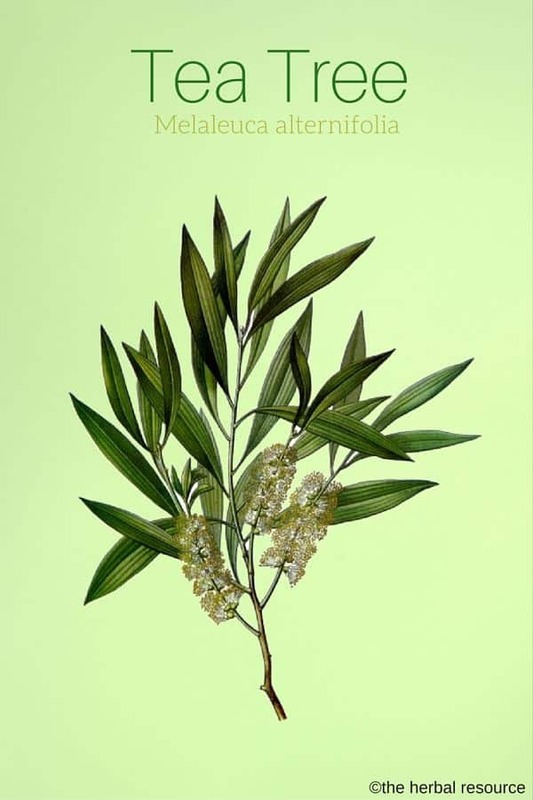 According to an Australian standard from the year 1996, tea tree oil should contain at least 30% terinen-4-ol and less than 15% eucalyptol (1,8-cineol). In addition, the plant contains a number of monoterpenes such as terpinene, terpinolene, pinene, paracymen, d-limonene, alpha-terpineol, and Aromadendrene. The Australian aborigines used the crushed leaves as a treatment for burns, cuts, insect bites and skin infection. The essential oil was used during World War II as a general antimicrobial agent and insect repellent and was a part of the first aid kits carried by the Australian soldiers. Most of its present applications are for its antimicrobial action in skin infections and associated conditions such as dandruff. The essential oil made from tea tree has been used as an herbal remedy to get rid of head lice. There is clinical evidence to suggest it is of benefit for the treatment of acne and comparable to using benzoyl peroxide lotion. Tea tree oil is also thought to be of benefit for fungal infections such as nail infections and athlete’s foot. It is considered one the better herbal remedies for yeast infection (candida and candidiatis). Alcohol-based and alcohol-free solutions of tea tree oil have been used for the treatment of thrush. It is popular to use tea tree solution to protect against infection with MRSA, a strain of staph bacteria that does not respond to some antibiotics. There are studies investigating the effects of tea tree mouthwash on gum inflammation and plaque. There are few risks with the proper use of tea tree. 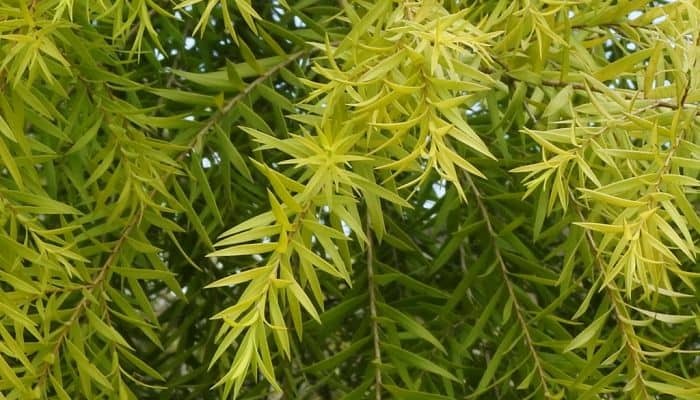 There are many reports of allergy to tea tree oil when taken by mouth or used on the skin. Thus people with a history of allergy or a known allergy to the Myrtaceae family should avoid the oil and its products. It is not recommended for oral use or for external use on mucous membranes. It is not recommended that tea tree products are used on burn wounds due to potential further damage to skin cells. Tea tree products may result in drying of the skin and may worsen dry skin conditions. Although there is little information available, it is recommended that pregnant and breast-feeding mothers do not use the oil or its products.